TopBet is committed to responsible gaming and the prevention of underage gaming. You must be over 18 years of age to play with TopBet. TopBet actively monitors for underage accounts. Any accounts found to have been opened by an underage individual will be immediately disabled and any winnings forfeit. Misrepresenting your age to avoid age restrictions is considered fraud and is a serious offense. TopBet believes gaming is a form of entertainment that shouldn't negatively impact a player's life. TopBet offers a self-exclusion service to its players to ensure that gaming does not become a problem within their lives. 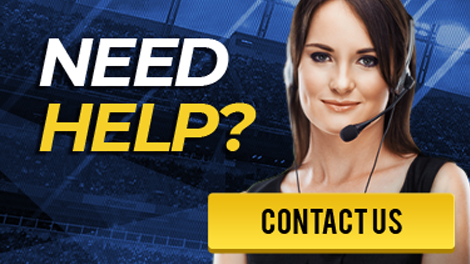 If at any time you feel a need to take a break from gaming, please contact TopBet Customer Service to de-activate your account. Please play within your limits.